Sometimes, a brand simply catches your eye. 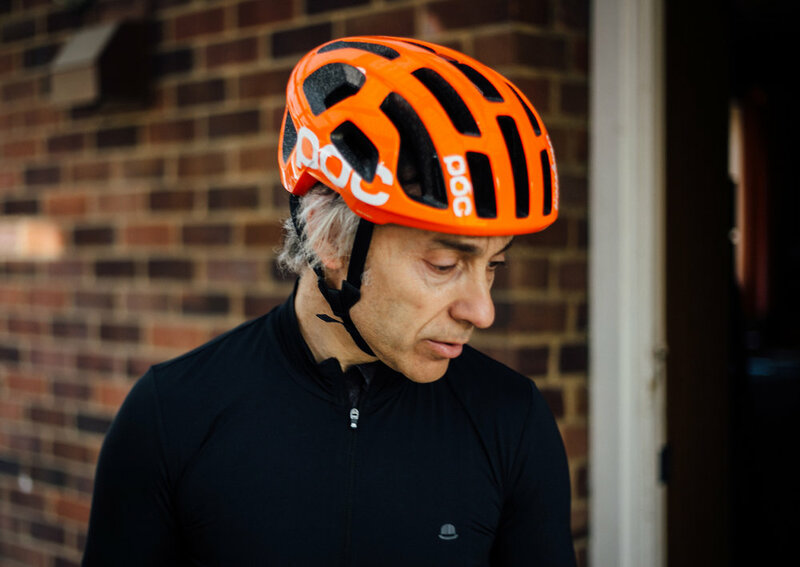 Something about the products - their performance and style - strikes a chord; so it is with Simpson and POC. Aesthetics are more than a passing concern at our London headquarters, and certainly so in an elegant red brick and glass building in downtown Stockholm. POC is many things to many people. Striking? Certainly. An acquired taste? Perhaps. Divisive? Emphatically so, as is the case with any brand truly worthy of the accolade ‘disruptive’. Many aspire to such a status. POC has made it a matter of routine. So it is that we find ourselves with not only one despatch on the Scandinavian purists, but two, and in close succession. Recently, we brought news of the forthcoming Ventral Air helmet. Today, we’re pleased to publish a detailed exposition of the CHPT3 x POC Ventral Devesa Spin, with insights from industrial designer Magnus Gustavsson, leader of POC’s hard goods team, and a certain David Millar. Our thanks to Gustavsson and to Millar for their time in describing the process that has led to the first POC product to bear a pattern. And our thanks to you dear reader for your understanding of a schedule that has made this recent arrival of POC-themed articles not unlike that of London buses. We trust they will bring greater enjoyment.